"For to us a child is born, to us a son is given...And he will be called Wonderful Counselor, Mighty God, Everlasting Father, Prince of Peace." My church, like many, hosts a Christmas Eve children's pageant with a large cast of young people. We have a rehearsal during Sunday school the week before, but St Paul's philosophy has always been that all are welcome. As the pews fill up, I scan for visiting cousins or neighbors, encouraging them to join in our celebration. Our pageant requires no words, just a simple costume, of which we have plenty. Older youth narrate from the pulpit, recounting for us the Christmas story from the Gospel of Luke. Throngs of shepherds and sheep, angels, and wise men's pages are herded in place by older teens. A youth praise band provides musical accompaniment and the congregation sings the familiar hymns that illuminate our story. The entire church belts out "Joy to the World" during the finale, a photo op for parents to snap preening players. This is no professional production; it is gloriously unpredictable chaos. And I love it. I am not alone in my love of this manner of retelling our sacred story. Parents and grandparents watch misty-eyed as their children tug at costumes askew over Christmas finery. Older youth, already regarding childhood with a sense of nostalgia, remember their preferred roles with a passionate joy. Every year our oldest teens anxiously await the drawing that determines who will play Mary and Joseph. It’s fun to have a girl or boy who as a baby played Jesus, in turn play the roles of a holy parent! My favorite aspect of our annual pageant is that there is role for everyone and and they can play it however they want. Middle school kids who don’t want to wear a costume can be readers or acolytes. 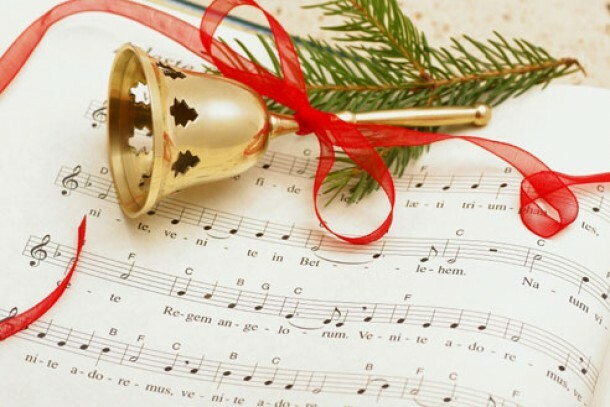 Musical kids can sing in Canterbury Choir or play in the Praise Band. 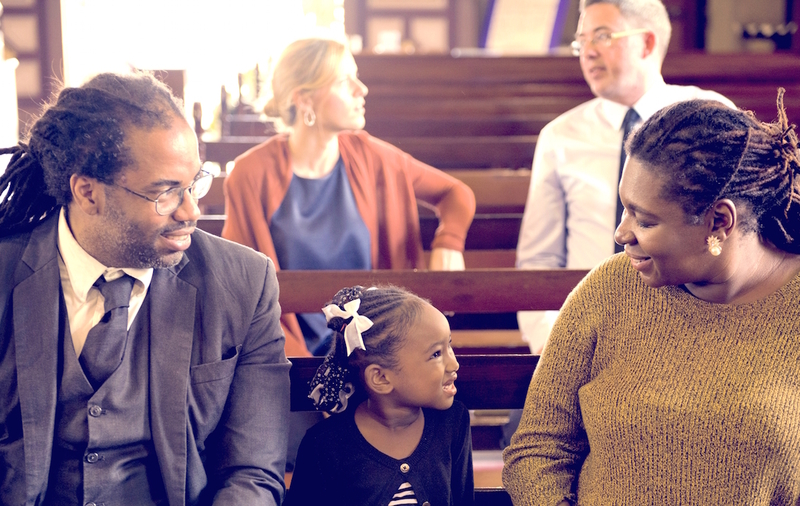 The four-year-old dressed as an angel but too nervous to leave mom’s lap can remain in the pews… or join the other angels when she gains a little confidence. Forgot about last week’s rehearsal? Have visiting cousins, neighbors, friends, newcomers? Put on some angel wings, pull on a shepherd’s cloak or sheep’s ears and join in! 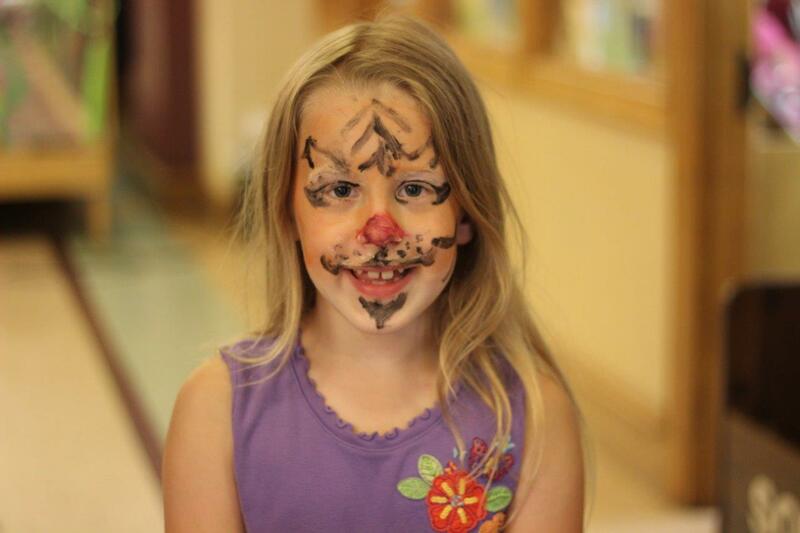 I encourage families to bring animal costumes they have at home. One year we had a cow, or maybe it was a unicorn? And heaven knows, our beloved donkey on wheels is rather old and mangy. He doesn’t look like he’ll make it down the center aisle, much less to Bethlehem. But it’s all good. The message of the manger, the lowly birth in a stable, the gathering of misfit shepherds, is that all are called to Christ… who they are, as they are. There are no auditions or competitions for our pageant—I don’t want any child ever to feel that they were not good enough to serve Christ. Our production captures the holy chaos, the miracle, the surprise, the mystery, and the joy of the Savior’s birth. It’s hard to get out the door on Christmas Eve to get children (and their costumes) to church on time for the pageant. There’s so much still to do at home. Every year, I find myself speeding through my neighborhood, wondering if I forgot to turn the oven off, wondering if I’ll run out of tape before the gifts are all wrapped, wondering if the dogs will eat the ornaments off the tree… wondering if I’ll survive another pageant without some unforetold disaster. 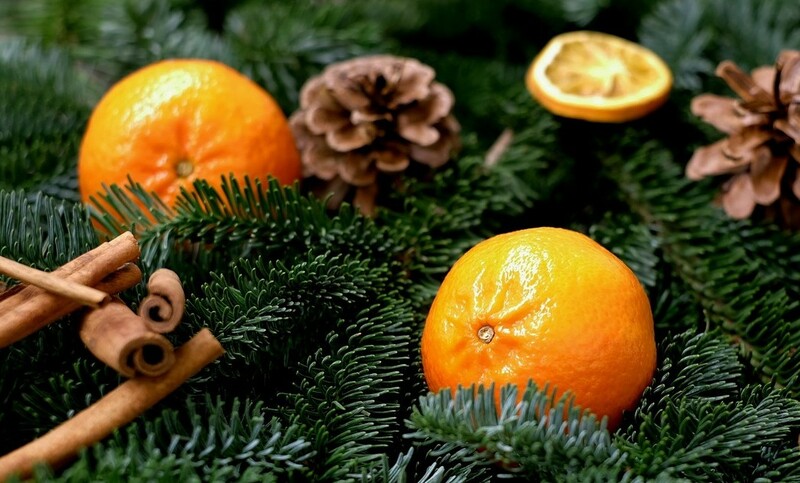 We get bogged down in the logistics and demands of Christmas—often with the best of intentions. We want the season to be magical and special for our children. 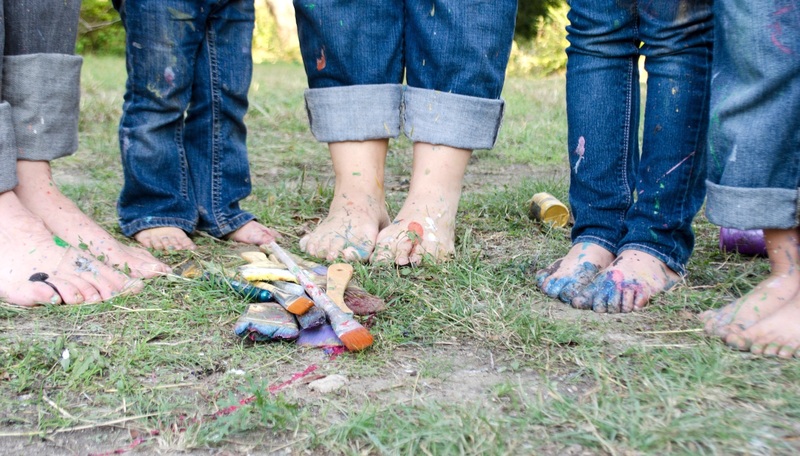 We want to create memories that they will fondly carry for the rest of their lives. Sometimes the anxiety of trying create perfection gets the best of us. Then I walk in the doors of the church. 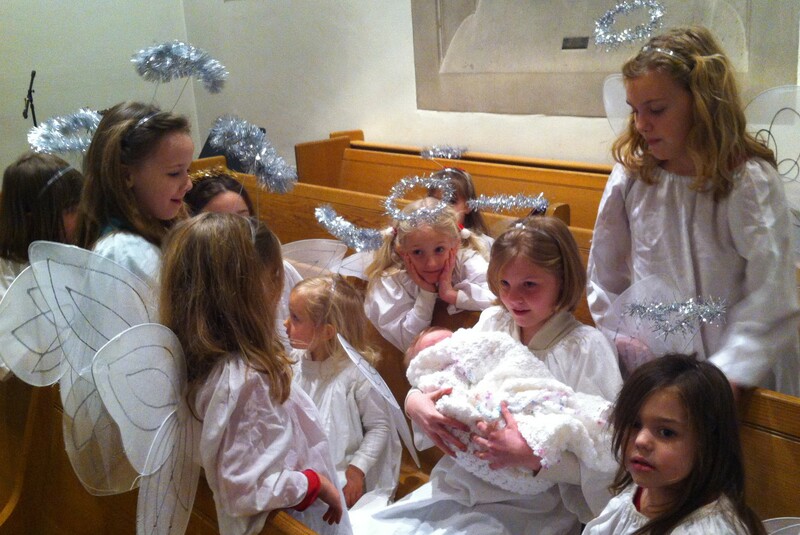 I am engulfed by a heavenly host of little angels and a herd of silly sheep. All is not necessarily calm, but it is bright and all is well. In the midst of this chaos I remember the words of the Prophet Isaiah 11:6, “A little child shall lead them.” Despite all the other things we feel we should be doing, God calls us to be in community with one another, to relish the passing on of a generation, to hear with new ears that God is with us. 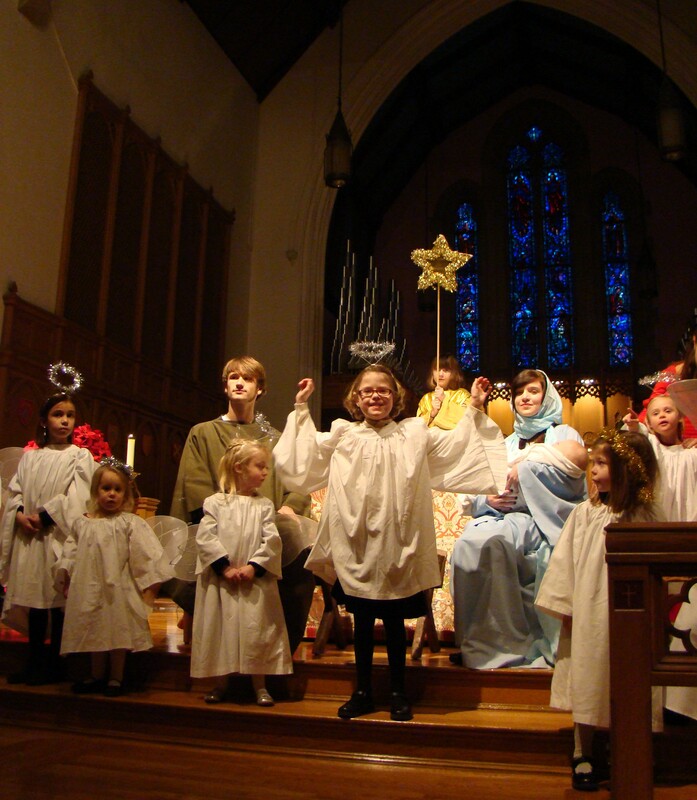 If your church has a Christmas Pageant, be a part of it. Sign your kid up. Ask them what role they want to play, not if they want a part. When they change their mind five times, let them. Rejoice to see your child wearing the same sheep ears once worn by a now-six foot teenager. Bring the grandparents. Bring friends, neighbors, and house guests. 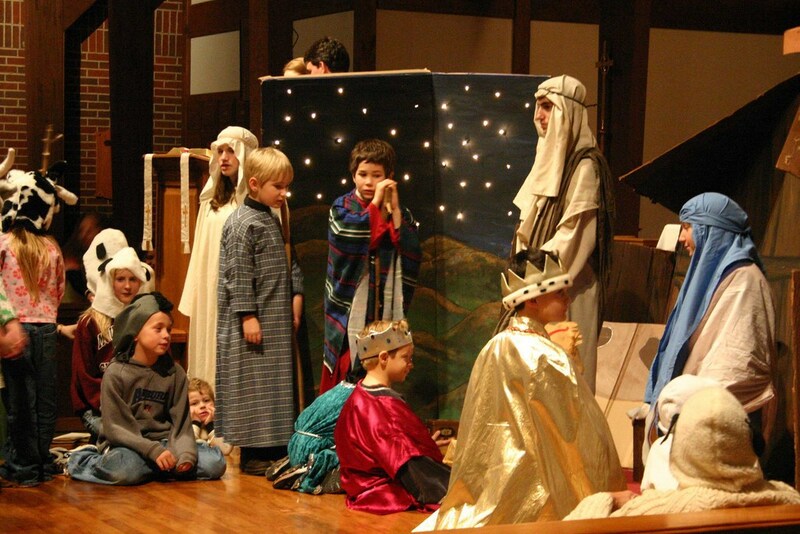 The excitement of the children’s Christmas pageant is not age-dependent. As we relive our own experiences and retell our sacred story, we are joined once more with the angels and archangels, the shepherds and sheep, and all the people who have told this miraculous story of a young family and the tiny baby, born to bring us Peace and Joy.